Most of the people believe minerals are always good for them. But, some minerals can be toxic and bad for you. Even copper and zinc which are considered as the best minerals for our body can cause major health problems if they are in our body in a wrong ratio.How you will know if you have the accurate amount of metals and minerals in your body. The advancements in science and medicine have made it possible to get information in this regard. 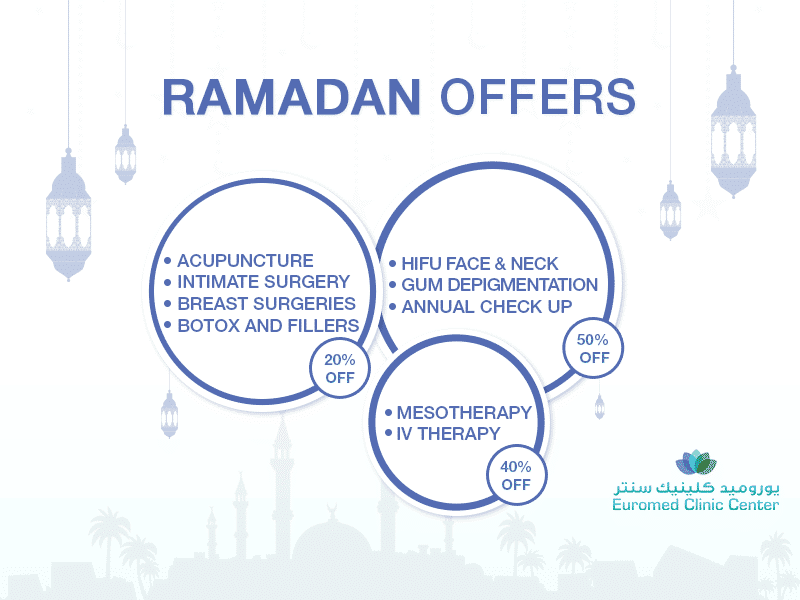 Euromed clinic is working hard to provide you all required medical services. Our expert doctors are providing the services of metals hair test. How Heavy Metals Toxicity Can Happen? Heavy metals toxicity may be caused due to the increasing level of chemicals and pollution. The high levels of toxic metals that are used in different products deposits into the tissues of our body and also in the brain. It may lead to the neurological and developmental level. So, it is necessary to monitor its existence in the body and consult your doctor for treatment options. Why a hair metal test is performed? This test is an ideal test for examining the level of toxic metals in your body. Doctors can get important information about our body from our hair. Why A Hair Metals Test? A hair metal test allows you to get the important information about your overall health. The laboratory report and symptoms can help your doctor to diagnose a physiological problem in the early stage. The protein is synthesized into your hair follicle so it cannot exchange with other tissues. A temporal record of the element metabolism is included in the scalp hair. So, getting hair from the scalp is recommended for the test. The analysis through hair element is considered as the inexpensive and valuable screening for physiological excess or change in the metabolism. It is necessary to follow preoperative instructions whenever you go for any kind of test. During your initial consultation, let your doctor know if you have any presenting complaints, such as, diarrhea, abdominal pain, nausea, anemia, etc. After consulting, our doctor will provide you specific information that you have to follow before the test. Have a look at some of the common aspects. Use a regular shampoo to wash your hair. Avoid using any dandruff or medicated shampoo for almost 14 days before the cutting. Avoid use of conditioner or hair styling products for almost 10-12 days before the procedure. Don’t apply any dye agent on your hair for at least 8 months before the test as such products include chemicals. What Are Benefits Of Metals Testing? Metals hair testing is beneficial in many ways. Have a look at some of the important benefits! It allows eliminating additional heavy metals from the body. Assess if the mineral deficiency or metal toxicity is causing a major health issue. Detection of important minerals that may convey significant improvements. 25 grams hair as a minimum. However, 1 gram is preferred to get best results. It is always recommended to make an initial consultation with your doctor before making any decision. During this session, our doctor will discuss your presenting complaints, take a detailed medical history, and then provide you a professional advice. We are always here to assist you. All of our doctors are highly professionals. Till now, we have a huge clientage and they are satisfied with the results and treatments. Our main aim is to improve your quality of life by improving your health. What are you waiting for?? Go ahead, fill the following form and book your appointment now!